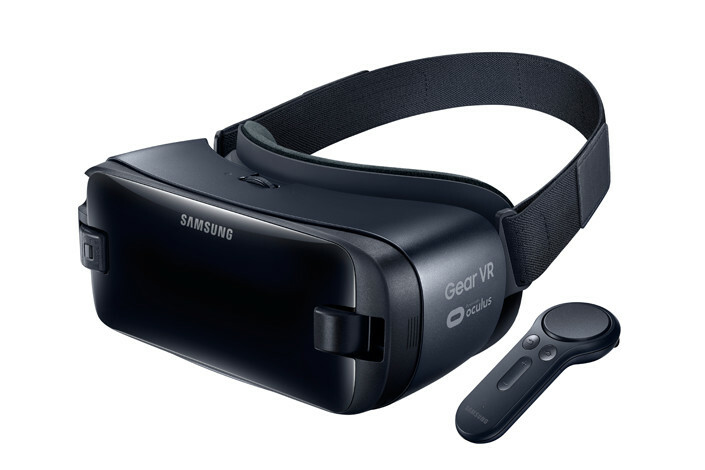 In February, Samsung announced the launch of a new Gear VR, powered by Oculus. What made this release different from other mobile VR headsets is the addition of a controller, something that most predecessors lacked. The new controller is one-handed and allows you to provide motion input while also controlling navigation and volume for VR apps. The Gear VR headset itself was improved to help reduce motion sickness - a common side-effect of VR headsets. There has been no word yet on the controller's availability locally. However considering that the Galaxy S8 recently launched, it is only a matter of time. 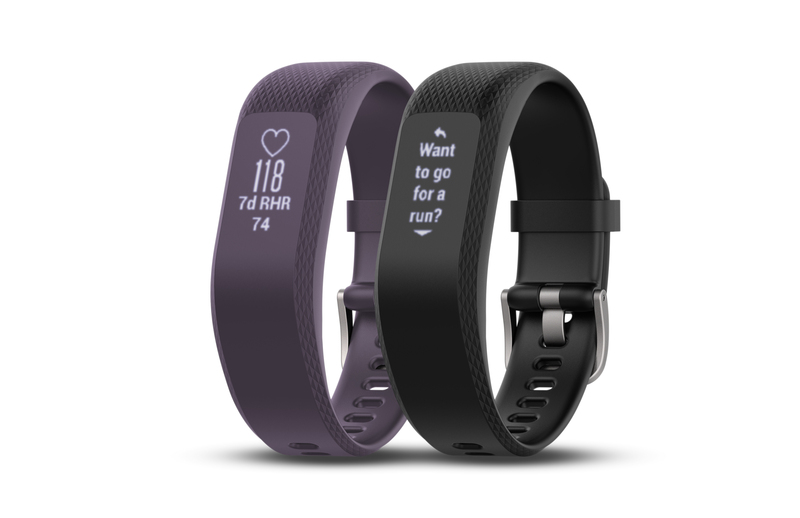 Towards the end of March, Fitbit announced the global availability of its Alta HR activity tracker. The product is touted as "the world's slimmest fitness wristband with continuous heart rate tracking". The company has increasingly moved towards creating more style-conscious fitness trackers while still improving technology within the devices. The Alta HR comes with improved calorie burn measuring, real-time heart rate zones, resting heart rate trends and better sleep tracking. 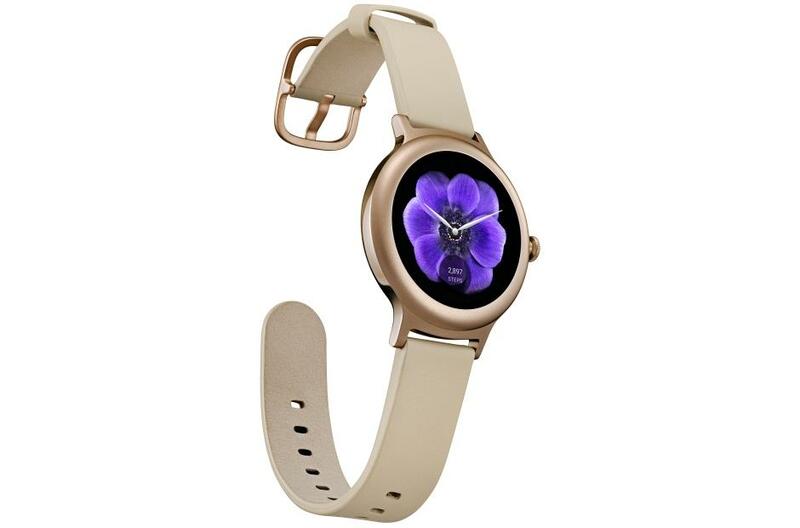 The company has also made Designer Collections available for the device. These are essentially high-end straps and accessories which include the device's computer inside. The device is available from a variety of retailers, including the iStore, Sportsman's Warehouse and Takealot for between R2 499 and R2 999. Garmin announced its latest activity tracker in April, which appears to be a direct competitor to Fitbit's Alta HR. While the vívosmart HR+ is available in South Africa for just under R3 300 (Takealot), the vívosmart 3 will likely arrive in the coming months. The device is also promoted as having "an ultra-slim design", but uses slightly different assessments to FitBit's Alta device. Rather, Garmin aims to provide all-day stress tracking, VO2 max tools, and fitness age tools. The wristband also tracks the user's heart rate throughout the day. The product comes with the added benefits of smartphone perks. This includes controlling your phone's music, sending alerts to help locate your phone, and allowing you to remote control a Garmin VIRB camera. It retails for $139.99 in the US, however, its local price is yet to be determined. The LG Watch Style was announced earlier this year alongside Android Wear 2.0 and will be heading to South Africa sometime in 2017. The watch doesn't seem to have hugely ground-breaking technology. It does, however, come with cool features like Google Now voice activation and the ability to watch videos on its screen. US retailers are selling the watch for between $250 and $279, so it won't be cheap for South Africans. However, it is significantly cheaper than Samsung's current Gear S3 smartwatch and the Apple Watch Series 2. Both retail for over $340 in the US. We'll just have to wait until it comes to our local shores to truly see how it measures up to its competitors.